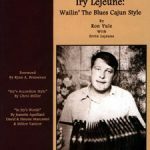 Wailin’ the Blues Cajun Style, written by Ron Yule with Ervin Lejeune, is the life and legacy of the legendary Cajun accordionist, Iry Lejeune, from the memories of those musicians, friends, and relatives who knew and loved him. 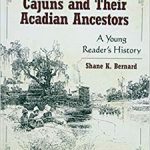 Included are photos and excerpts on his first musical experiences, life at the School for the Blind, the Oklahoma Tornadoes, courtship and marriage, Eddie Shuler and Goldband Records, the Musical Aces, the Lacassine Playboys, the Calcasieu Playboys, and October 8, 1955. 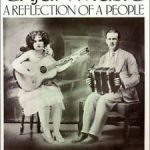 Numerous photos of Iry and his musical family are included. 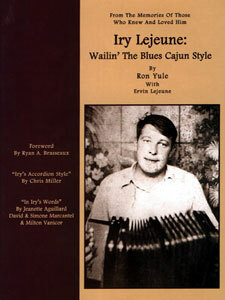 Added features include a foreword by Ryan A. Brasseaux and articles on Iry Lejeune, Jr., “Iry’s Accordion Style” by Chris Miller, “Country Dances with Amede`” by Milton Vanicor, and translations of Iry’s recorded works, “In Iry’s Words” by Jeanette Aguillard with David and Simone Marcantel.